Dr. Sarah Beresa will play Minimalist Meditations: Organ Works by Pärt, Glass, and Richter on the Juget Sinclair tracker organ: a multi-sensory listening experience with visual illustrations and short auditory guides to each piece played. 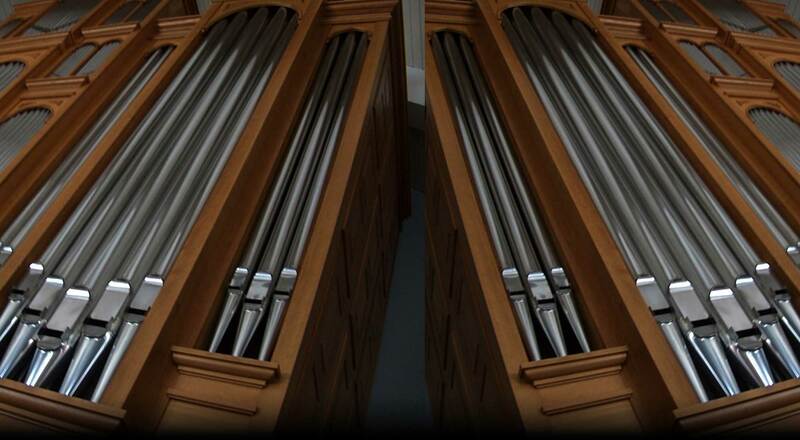 The inaugural recital on the J. F. Nordlie Opus 27 tracker organ will feature three organists: Phillip Roberts, organist of Holy Trinity; Robert Wisniewski, former Associate Organist and Director of Music, St. Joseph’s Cathedral, Columbus; and Bryan Mock, Organist and Director of Music, Christ Church Glendale. The three organists will play a wide variety of music to explore the breadth of tonal color in the 33-rank, 3 manual instrument. A reception follows. 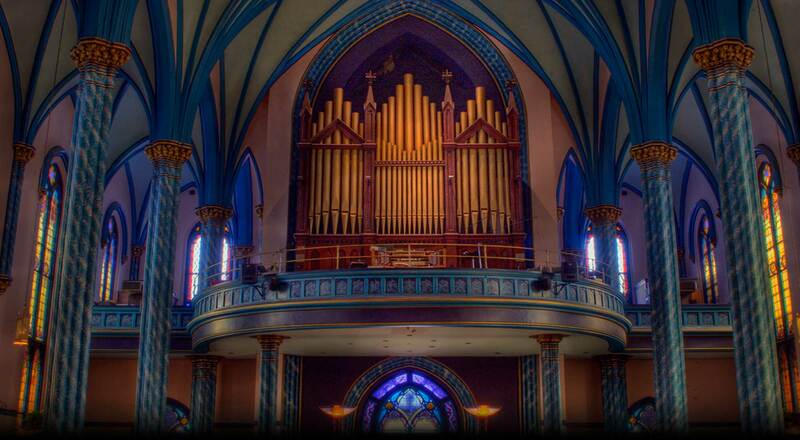 Jason Gunnell, Organist of St. Thomas Episcopal Church, Terrace Park (Cincinnati), OH will play a concert in celebration of the 333rd birthday of J. S. Bach. The program will include not only works by Bach but also by Schumann and Mendelssohn. Wesley Roberts, organist, from Campbellsville University, Campbellsville, KY plays in the Midday Musical Menu series at Trinity Episcopal Church, Covington, KY. A lunch prepared by Trinity parishioners is available from 11:30am for $7.00.